Overlooked for that promotion again? Short of working around-the-clock hours or being more attractive, it can feel like there’s nothing you can do to improve your prospects for advancement. Even if your work is good, on time and what the boss ordered, you can still be taken for granted. 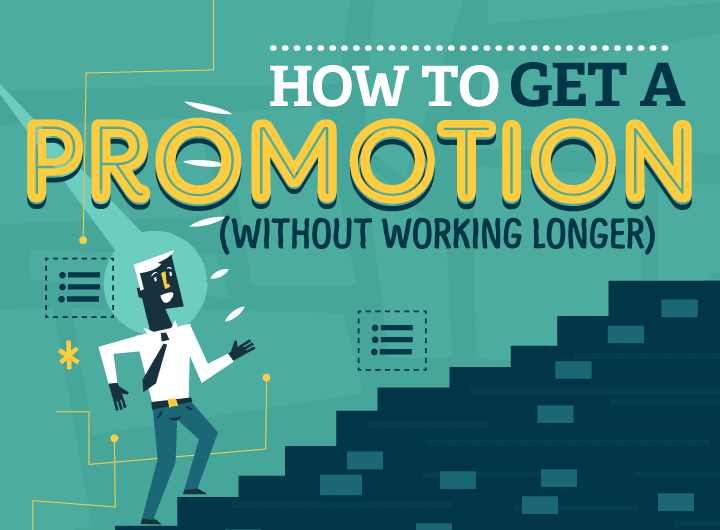 While there’s no substitute for simply doing good work, if you’re looking for a promotion, working smart can be more important than working more.